Historic Tczew is a marvellous riverside town in the Kociewie region of Poland. It ranks as Poland’s 63rd biggest settlement, with just over 60,000 residents. 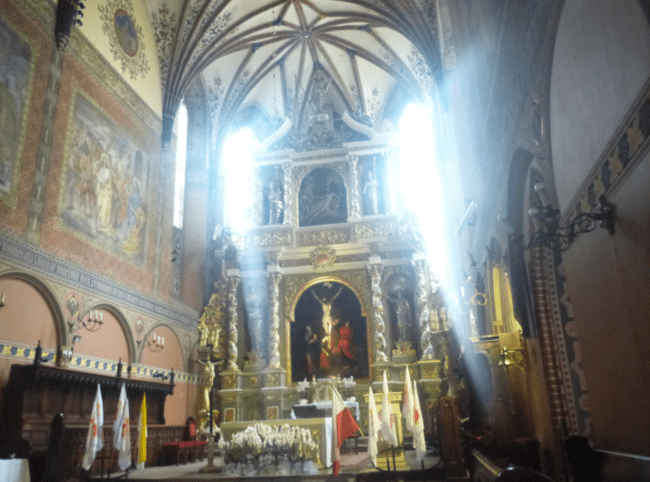 For those visiting the world’s largest castle (by area) in nearby Malbork, Tczew makes a handy stopover on the other side of the famous Wisła river. This region now attracts tourists due to the unusual activities you can partake in and it has that special rural appeal away from the mighty tourist hubs such as Poznań and Gdańsk. These are the best things to see and do in Tczew. The central square in Tczew is called Plac Hallera and is a typical Polish town square, often referred to as a “Stary Rynek” (Market Square). These days, a few cafés and restaurants face onto the main square serving good tea and coffee as well as top-notch Polish food. By night, many of the venues are a good place to enjoy a pint of beer or glass of wine as the sun sets over little Tczew. 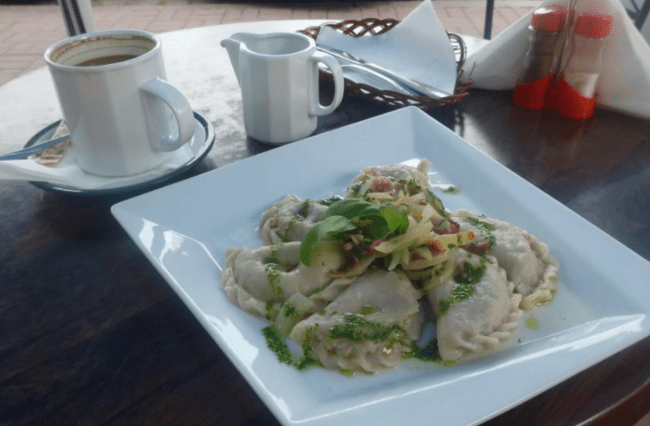 A good restaurant that makes excellent Polish pierogi is Mocca. Tczew is an old medieval city, but most traces of this history have been physically eroded over time. However, on your tour you will be delightfully surprised to find some pleasant reminders of the era when this city was walled. 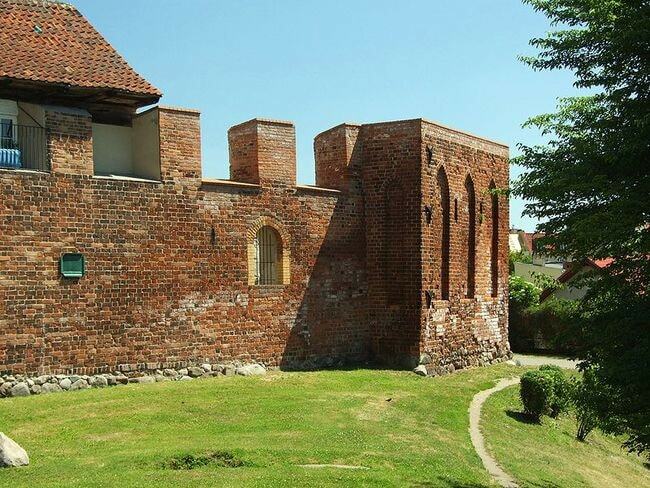 Pick up a guide map from the tourist information office and find the hidden parts of Tczew’s medieval history which still exist today – some of the old walls can be seen near Jarosława Dąbrowskiego Street. 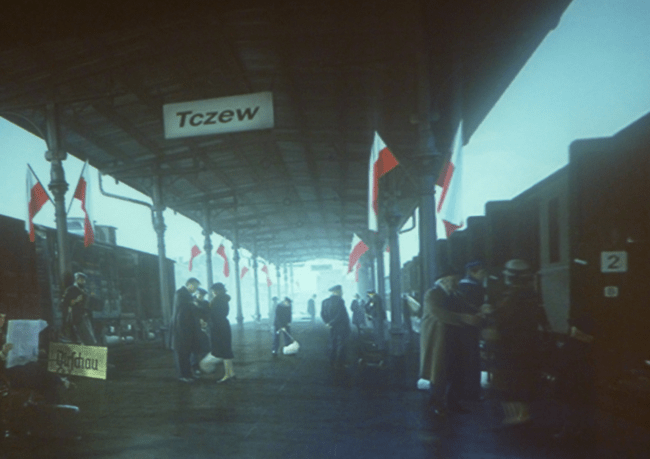 Tczew has a sad history which is not often known by first time tourists. Officially, World War II started here; any Tczew resident will tell you the same. The earliest Nazi German attack was here around 4am on September 1, 1939 – the same day when there were two other attacks in Gdańsk. 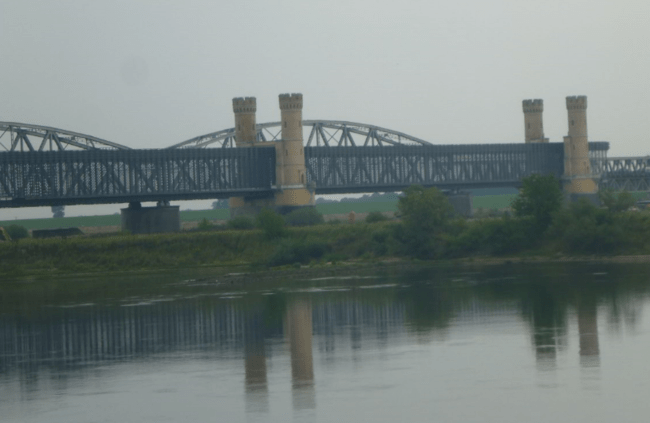 the Germans advanced across the main bridge (Most Tczewski) and were spotted and thwarted initially by the Polish army. The bridge has since been rebuilt and today, you can cross it by foot, vehicle or train. Tczew is proud of the excellent Muzeum Wisły – Poland’s only museum dedicated to the Wisła which, at 1,047 km (651 miles) long, is Poland’s longest river. The museum contains artefacts and memorabilia from the last four centuries and has displays, videos and interactive screens. It is popular with both children and adults. 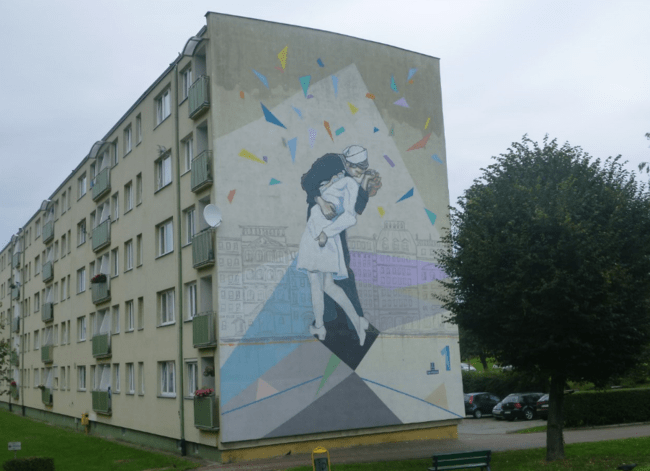 There is a popular representation of Klimt’s painting “The Kiss” and two other murals to be viewed from the corner where Jedności Narodu meets Wojska Polskiego, which demonstrates Tczew’s up-and-coming art scene. On your stroll around the town, keep a lookout for other wall murals; they are often where you least expect them! Tczew is a cool town for bars, pubs and clubs with a few surprises in store. While Pub Przystan remains a local favourite (due to its riverside location), you can visit the idyllic Old Pub and check out the hidden hipster favourite Warsztatowa Cafe for live music and a beer garden packed with barrels. There are also a few nightclubs to finish the night in, including Atrium Nightclub. The Church of the Exaltation of the Holy Cross is the city’s largest church and the most popular among tourists. Check the listings at the front for the times of Mass, or walk in at your own leisure. The interior is a stunning work of art. Dreamy Tczew has a prestigious bank on Poland’s longest river, the Wisła. By day there is the the chance to sail down it, cycle by it and cross it. Come sunset, there is a stylish bar and restaurant called Pub Przystan, which is a favourite spot for locals to relax. It is just such a peaceful place to sit and have a drink watching the sunset that it may never occur to you that you are staring at the bridge where World War II began. Jeden z wielu takich poniedziałków ??? 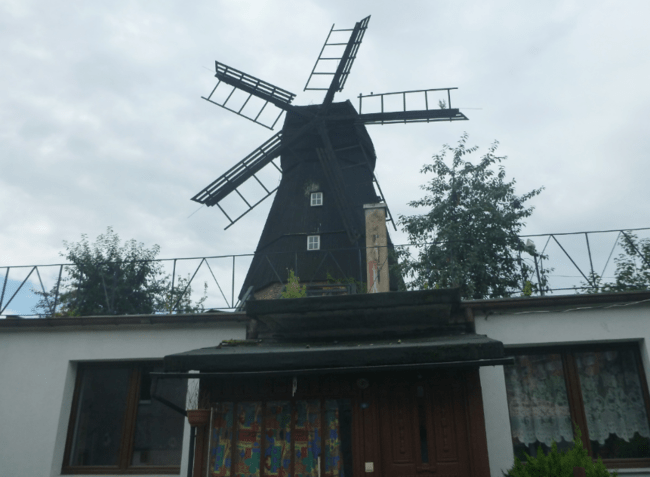 Yes, in Tczew there is a Dutch windmill. 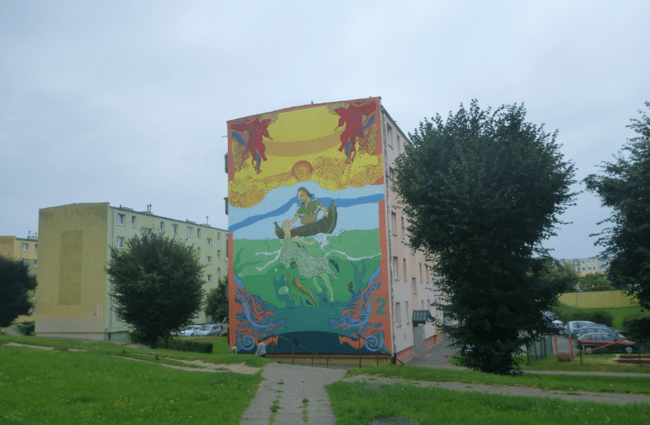 It sits in a residential area just off Ulica Wojska Polskiego. The windmill was built in 1806 using bricks and wood and is painted black. A unique feature of the Tczew windmill is that it has five sails at a time when most Dutch-type windmills usually only had four sails. It is privately owned, so organising a visit to its interior can prove tricky, but it is unmissable from the outside. 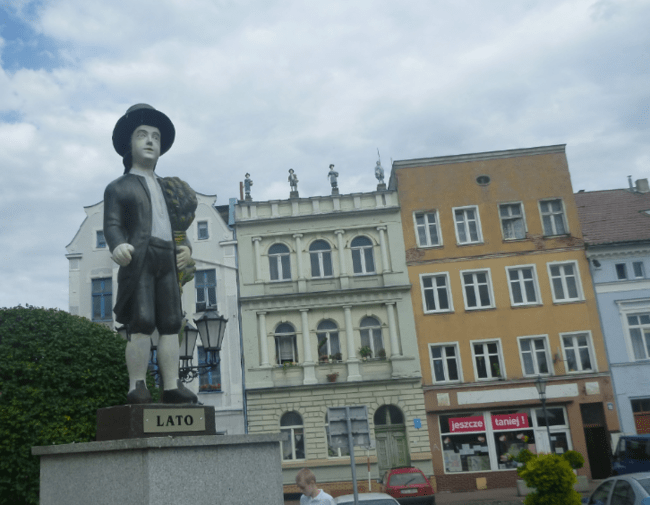 Also in Tczew’s town square (Plac Hallera) is a statue on top of a concrete block that could easily be overlooked by a tourist. But if you look closely, you will see that this is not a permanent statue. The statue changes every three months depending on the season! So you could see the Zima, Wiosna, Lato, or Jesien (Winter, Spring, Summer, Autumn) statue. All four of the statues can also be viewed simultaneously at the top of the building just behind. As you walk through the main square in Tczew, know as Plac Hallera, one of the corner buildings has a distinctive balcony. 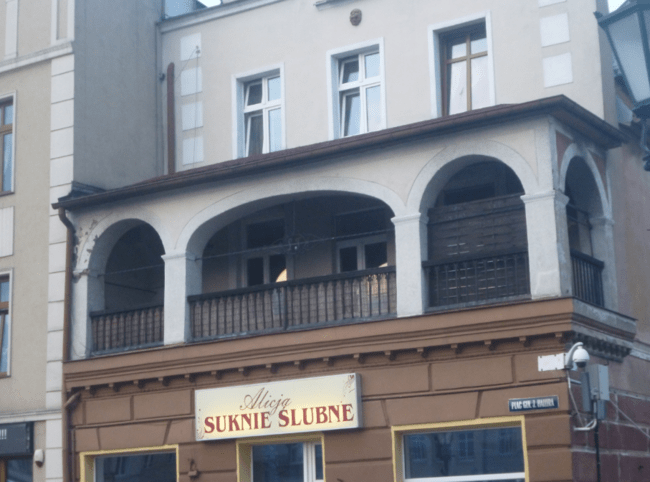 Rumour has it, and the locals swear by it, that Napoleon once stayed here, sleeping in the room above what is now a shop called Alicja Suknie Slubne. You can see the balcony room from the main square. Sadly, locals haven’t yet decided to buy it and make it into a hotel “where Napoleon slept”, but it’s just a matter of time!